Seafarers deserve the same care and concern, the same right to benefits, the same access to the best medical treatment, the same security expected and enjoyed by those who work ashore. This is the vision that has inspired Crewsure. For too long the tough life of the seafarer has gone unnoticed, but that has now changed. Legislation is bringing reform and improvements to working conditions, and Crewsure offers a product for this moment. Crewsure Marine is a single insurance policy embracing today’s needs and benefits; personal to the seafarer, yet paid by the employer. 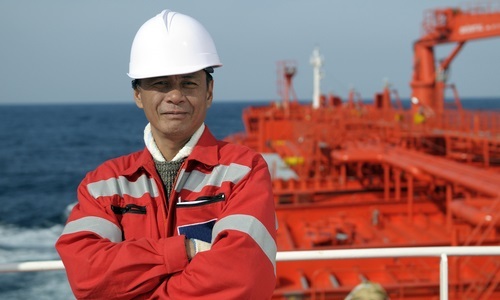 At last a seafarer’s insurance can match that of the shoreside employee. 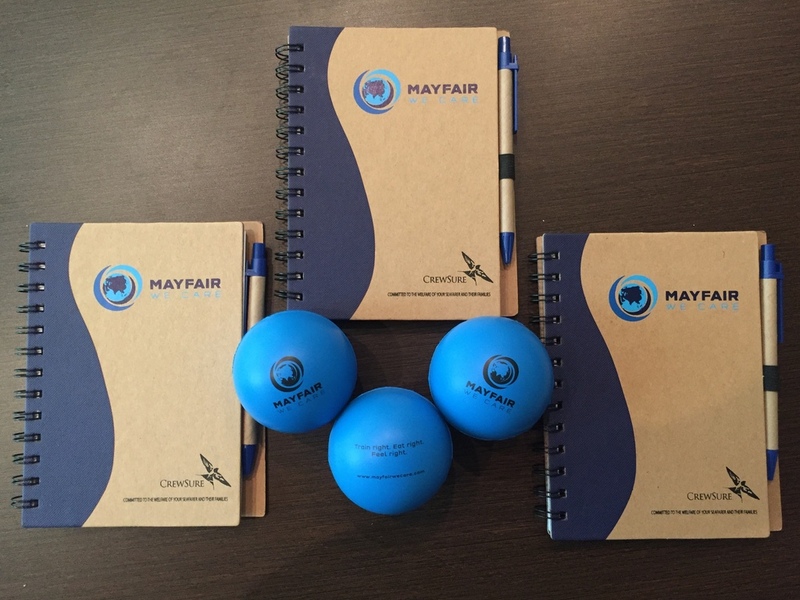 From the outset collaboration with the Maritime Community has been fundamental to Crewsure’s development. 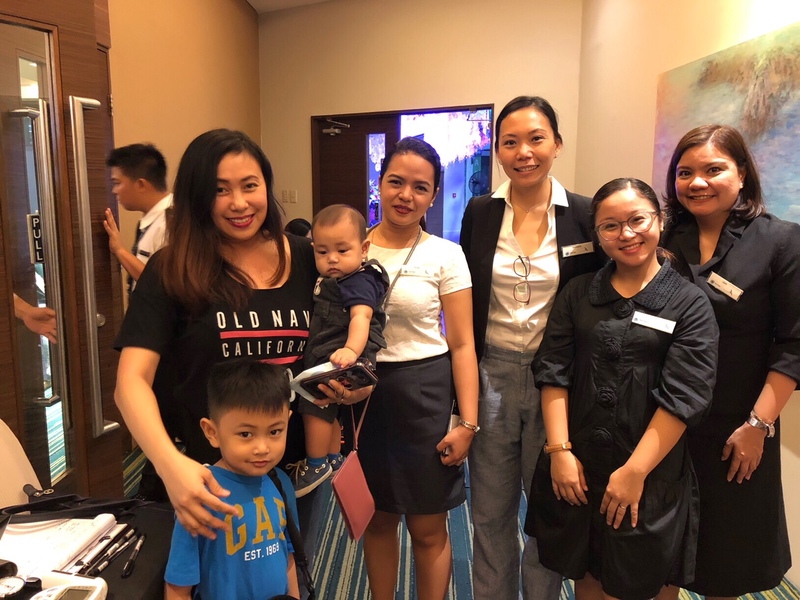 Discussion with representatives of both employers and employees has engendered enthusiasm and support, and the collegiate approach will continue to underpin Crewsure’s future growth. 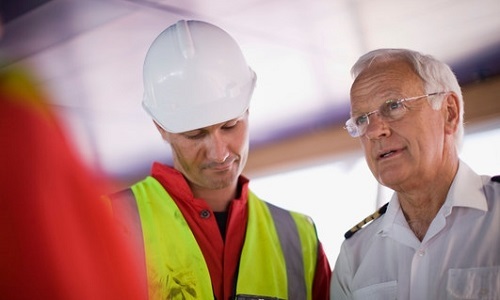 We have developed Insurance products that recognise the needs, concerns and differing legal requirements of seafarers and have sought to distinguish between those who serve the commercial shipping community and those aboard yachts. 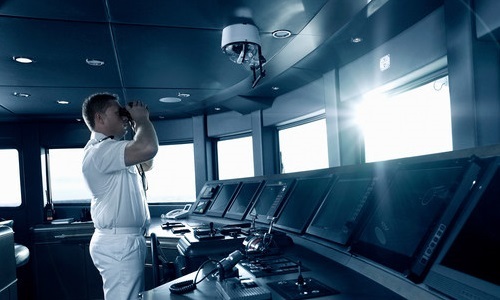 Crewsure Marine is designed to meet the requirements imposed by MLC 2006 to provide ships' crew personalised medical benefits, injury cover, death in service, sick pay, loss of baggage and repatriation. For the owner, it also provides crew replacement cover and can be extended to include unpaid wages from abandonment. Crewsure Yachts is designed to meet the requirements of the Maritime Labour Convention and to provide Yacht crew essential coverage:including Medical Expenses and Repatriation - Personal Accident - Death in Service - Personal Effects - Crew Replacement. Crewsure Protect is designed to protect both yacht and marine crew against wrongful detention, kidnap, extortion, terrorism or violent crime. Crewsure Financial provides the MLC requisite certificate confirming that all crew will receive unpaid wages and repatriation home with cover extended to provide a daily living allowance, medical and injury cover whilst awaiting repatriation home. Crewsure Family is designed to enhance cover provided under Crewsure Marine to extend medical benefits to the crew’s families living in their home country. 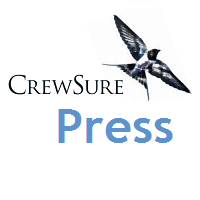 Crewsure Insurance Services Limited is registered in England and Wales Reg. No. 09325907. 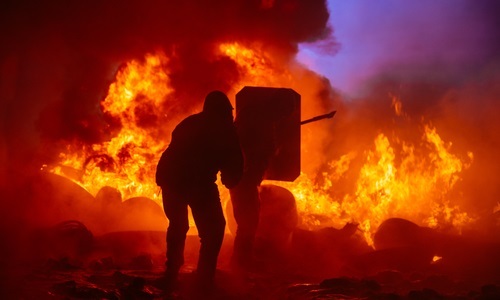 Crewsure Insurance Services Ltd are an Appointed Representative of Compass Underwriting Limited who are authorised and regulated by the UK's Financial Conduct Authority under Reference 304908.